Sandy soil lacks the organic material it needs to support healthy growth, so you have got to provide some Nutrient-rich compost which is the best additive. Peat moss, which is less expensive, improves the texture of the soil but does not add as many nutrients. Top soil has a good texture but the fewest nutrients. You’ll choose your grass based on what kind of climate you live in. There are two categories of grass: cool-season and warm-season. Cool-season grasses do best in colder climates. These grasses stay at least somewhat green even through cold winters, though they might go dormant (turn brown) in hot weather if they’re not watered. Warm-season grasses do best in warm climates; these grasses go dormant in the cold but thrive in hot, humid summers. Fescue is your best bet in for a cool-season grass. There are several different kinds of fescue: Look for tall fescue, which may be sold in a mix that includes red fescue or creeping fescue. 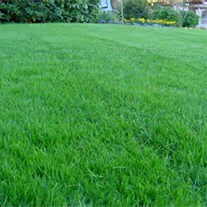 Tall fescue is a low-maintenance, slow-growing grass, so you should not have to mow a lot. 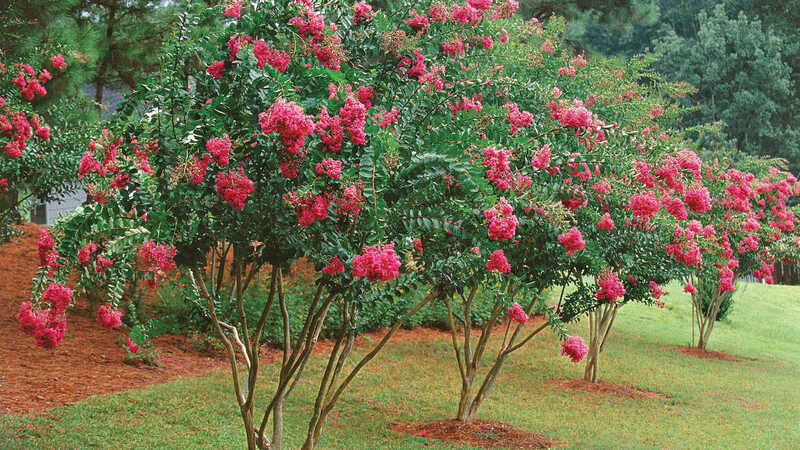 It can even handle a little shade, though no grass will do well in deep shade. For warm-season grass, you have two main options. The most common choice is zoysia, sometimes called zoysiagrass. Once established, zoysia forms a thick mat that discourages weeds. It is drought tolerant, which means it will go brown but not die during extended dry spells. It also is salt tolerant and does well near the beach. It can handle some shade. Centipede grass does well in sandy, somewhat acidic soil, such as the soil found in the southeastern United States. (The southwestern United States has more alkaline soil.) Like zoysia, centipede forms weed-deterring mats, but it is less shade-tolerant than zoysia. The information that I wrote came from HGTV website. I have sandy soil and I am going to try the ideas that they have mentioned and I will take pictures for you to see the before a lawn and hopefully after a lawn. Gardening when the soil is not good ! 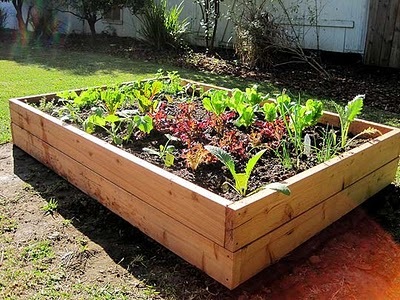 Building a raised garden box in your home landscape solves the worrisome problem of how to amend the soil to make it acceptable for gardening. A garden box filled with a high-quality mixture of soil and compost provides nutrients and water drainage for an ideal growing environment. Raised garden boxes are a simple structure than you can construct as an afternoon project. The above-ground garden bed keeps the soil warmer and has fewer problems with grass and weeds that often invade a standard garden. How Colors effect our mood Something to Think about when decorating ! Red is the hot, crazy girl of colors, evoking powerful emotions such as fear, anger and passion. Need to chill out after a stressful day? “Psychologically, blue is the opposite of red — it lowers blood pressure,” says Harrington. “Red picks you up and blue takes you down, but not down to depression level.” That may be because if you look to nature, such as the sky and the ocean, blue conveys tranquility. From grass to leaves to other verdant vegetation, the color green is closely linked to the environment, which can put you in a relaxed or refreshed mood. “There is some tentative evidence emerging in the literature showing that green is relaxing because it is associated with growth and nature,” says Elliot. “Green ranges from old traditional English libraries in a dark hunter green where you can sit down, concentrate and read to a spring-like yellow-based green, which symbolizes new birth or new growth ,” explains Harrington. This highly popular color marries the sunniness of yellow with red’s depth. In fact, orange is the perfect substitute if you’re not comfortable with red. But the color is by no means ho-hum — orange evokes action. “Orange is much more of a casual, active color—“Orange is said to stimulate enthusiasm and creativity,” says Mai. “It symbolizes vitality and endurance.” The rich color is associated with royalty and luxury, according to Mai.